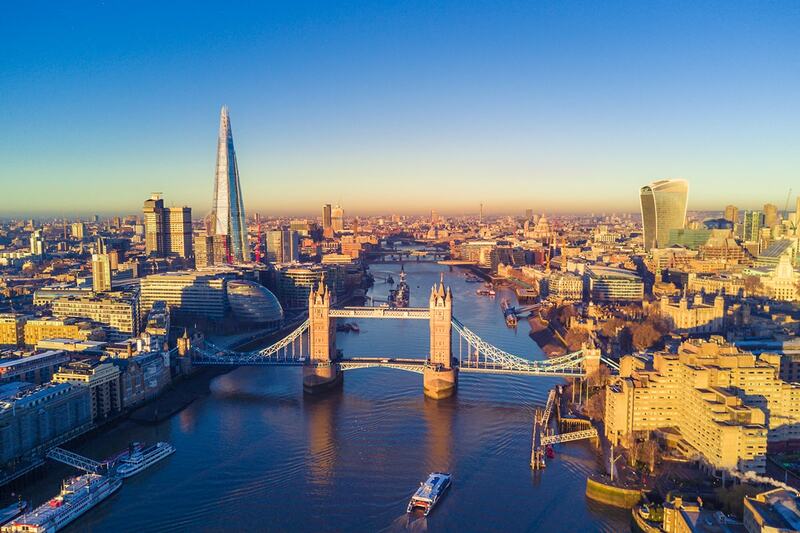 14 day Norwegian Fjords Cruise & London package including return flights, accommodation, 9 day luxury Royal Caribbean cruise with all meals and more. 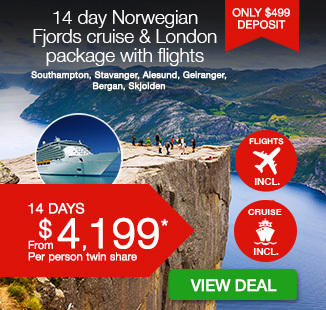 Experience magical natural beauty with a 14 day Norwegian Fjords cruise & London package. 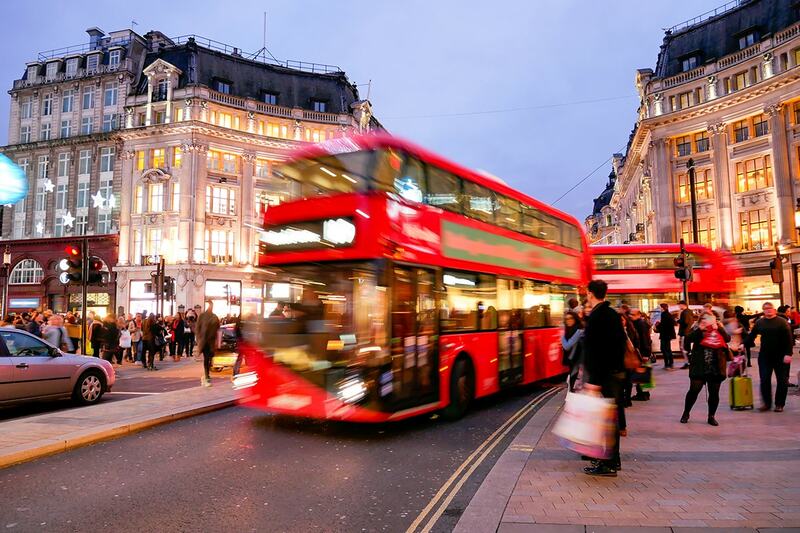 Start your trip exploring the charming streets of London, see rugged glacial beauty in Bergen, Norway, cruise the mighty Geirangerfjord, admire the architectural style of Ålesund, soak up expansive landscapes in Skjolden and take in the old world charm of Stavanger. 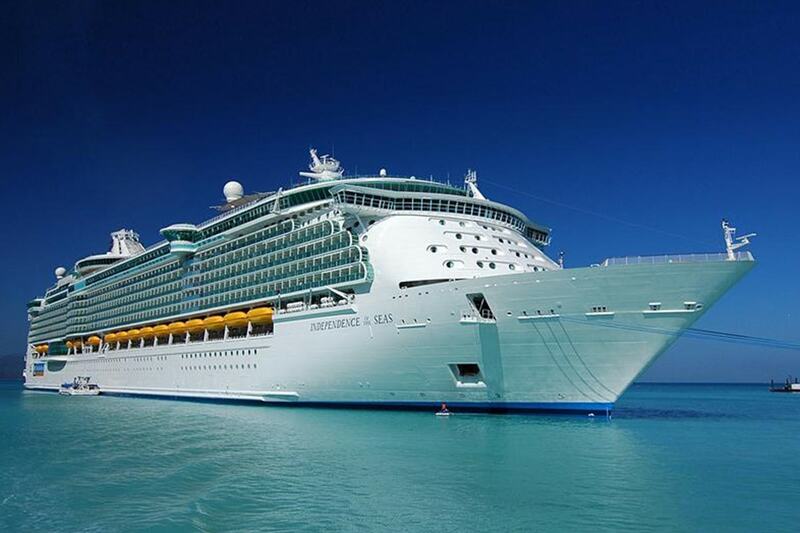 Your package includes return international flights, accommodation, 9 day luxury Royal Caribbean cruise with all meals and more. 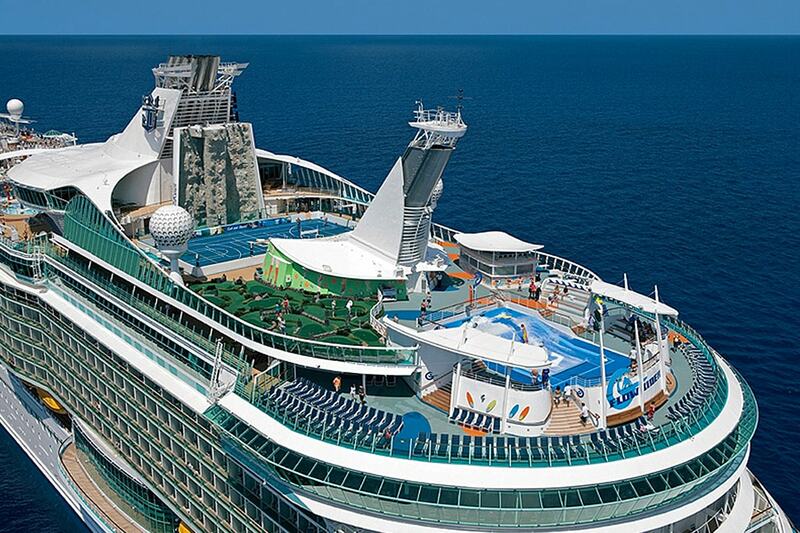 Royal Caribbean’s Independence of the Seas offers a show-stopping experience. Never a dull moment, the ship is full of fine dining restaurants, entertainment and live shows, luxury spa, exquisite facilities and accommodation and more. 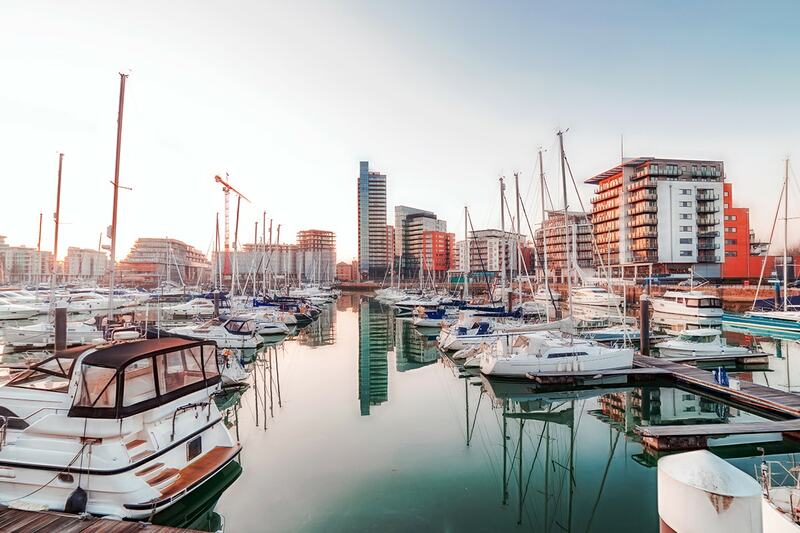 Today is yours at leisure before making your own way to Southampton at the appropriate time to board your 8 night cruise. 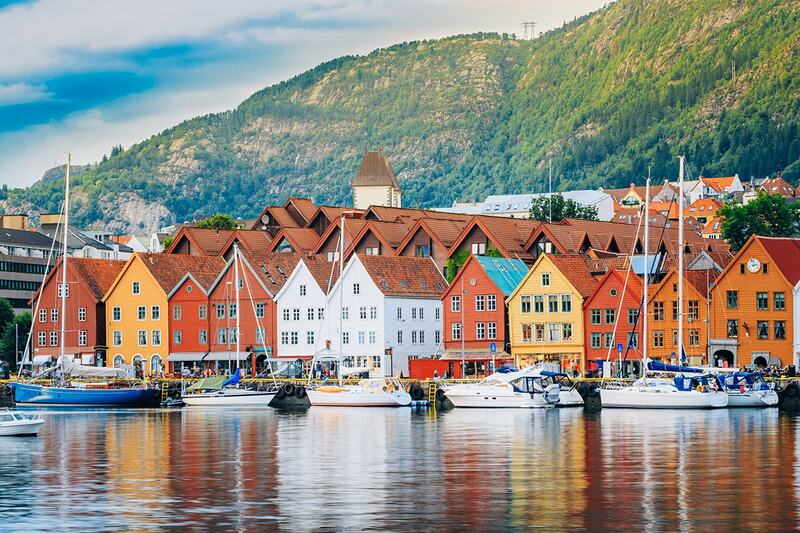 Bergen’s rugged glacial scenery, forested mountains and charming medieval architecture inspire artists and visitors. 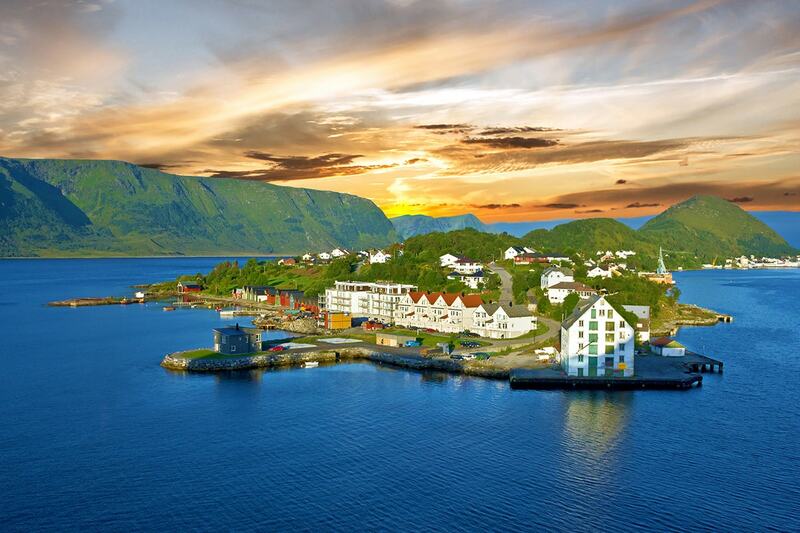 Set among seven mountains, this Norwegian port dates back to 1070 and grew wealthy in the Middle Ages. 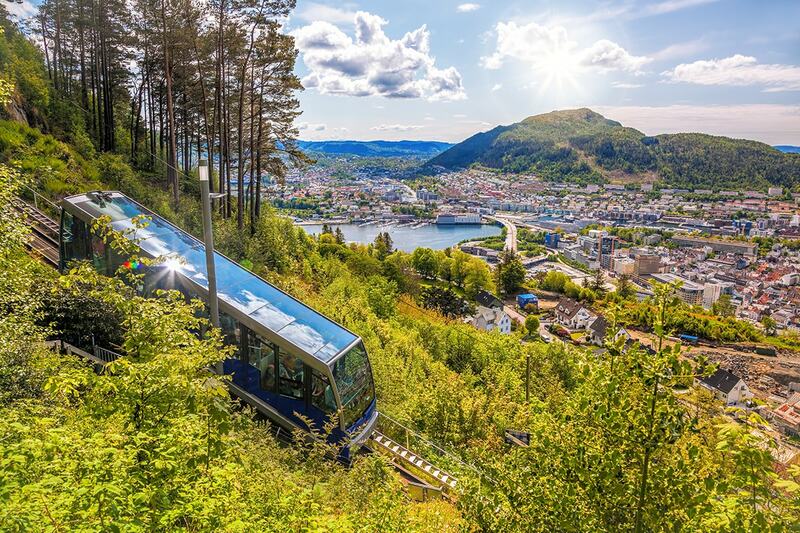 Explore Håkonshallen, part of Bergen’s ancient fortress. 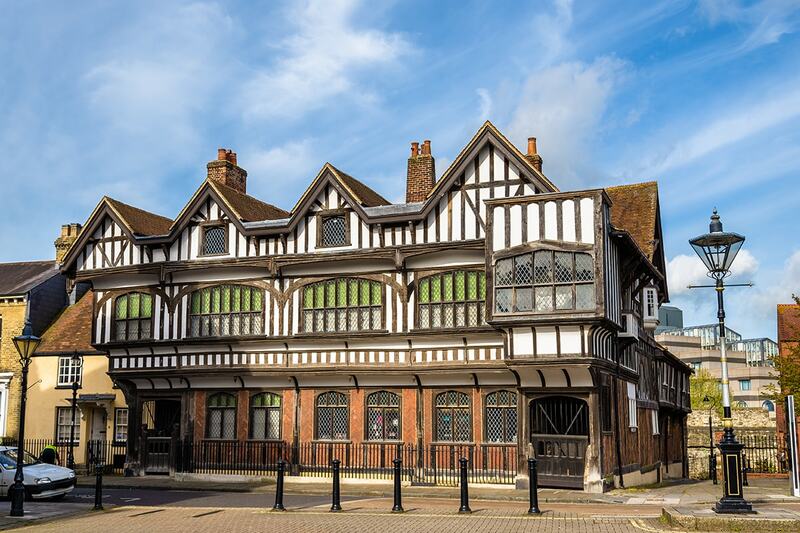 Even if you’ve never heard of Art Nouveau, the signature architectural style is only part of the appeal of this village of small islands and canals. 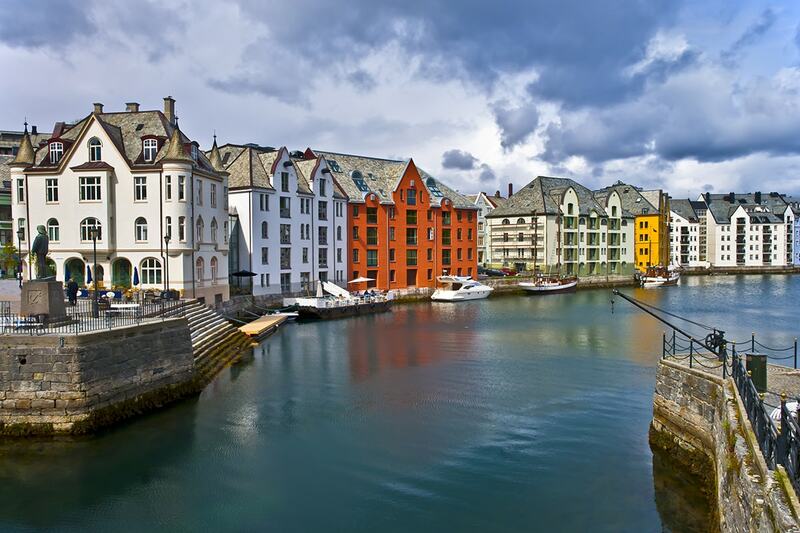 A charming harbour, towering fjords and mountains complete the picturesque setting. 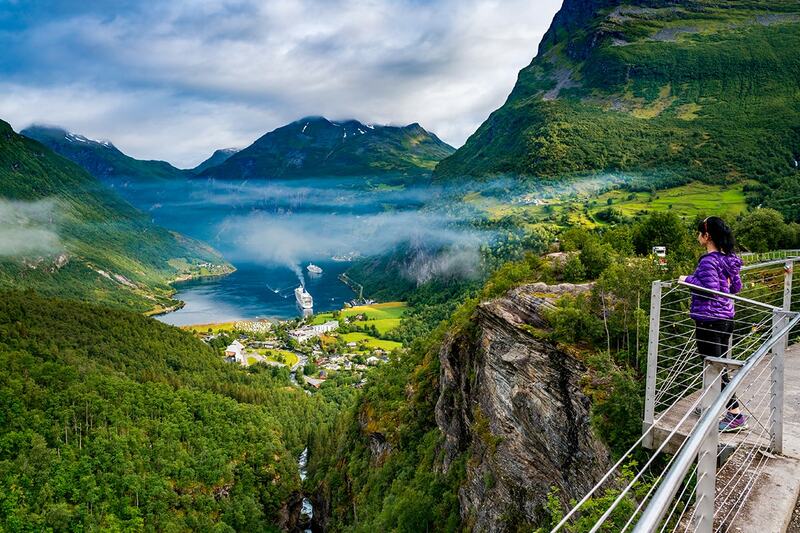 Soak up the expansive landscapes in Skjolden, a village in the middle of Sognefjord, the largest fjord in Norway. The blend of greenery, glaciers and waterfalls surrounding this picturesque village is sure to invigorate. 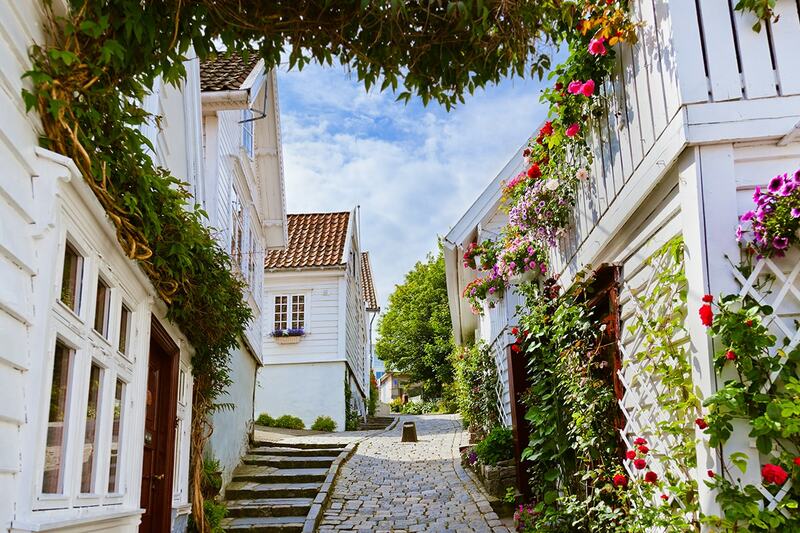 Stavanger delights with its mix of old-world charm and modern bustle. 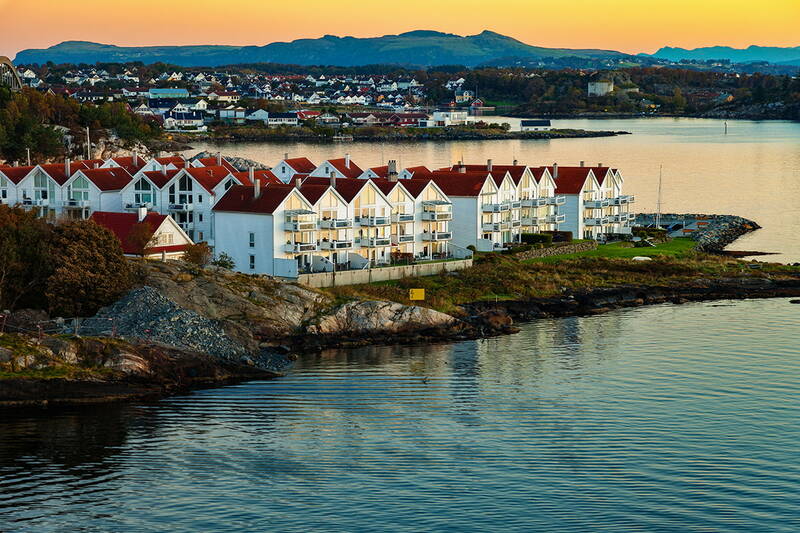 The centre of Norway’s North Sea oil production, the port sits on a scenic archipelago nestled between imposing mountains and sandy beaches. 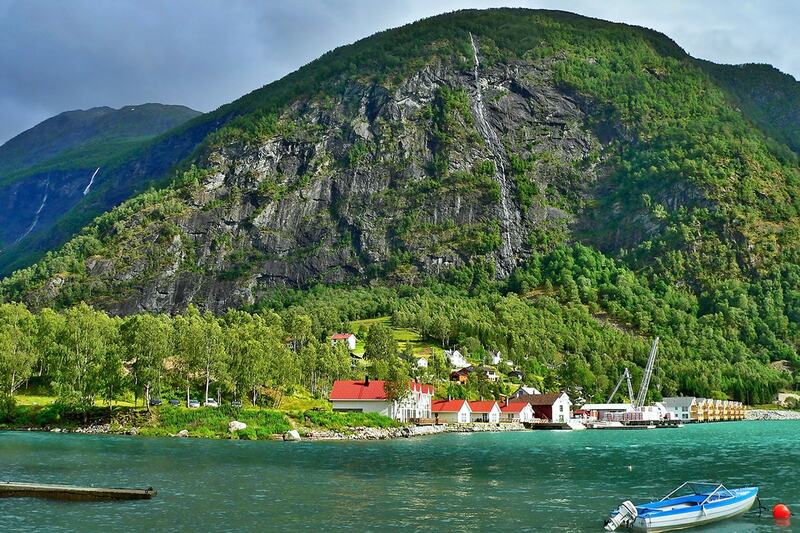 A hike on the breathtaking ‘Pulpit Rock’ will get your heart pumping or snap away at picturesque, whitewashed wooden homes dating from the 18th century. 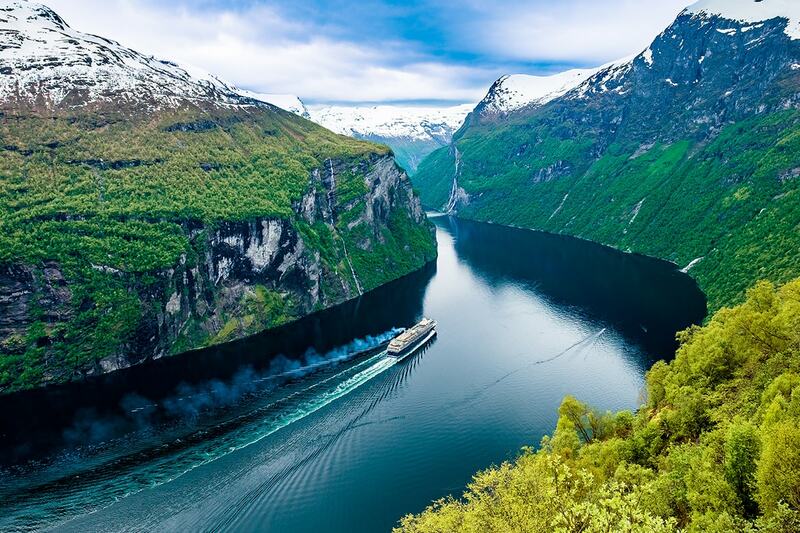 14 Day Inside Cabin: $2,399 per person in addition to the twin share voucher. 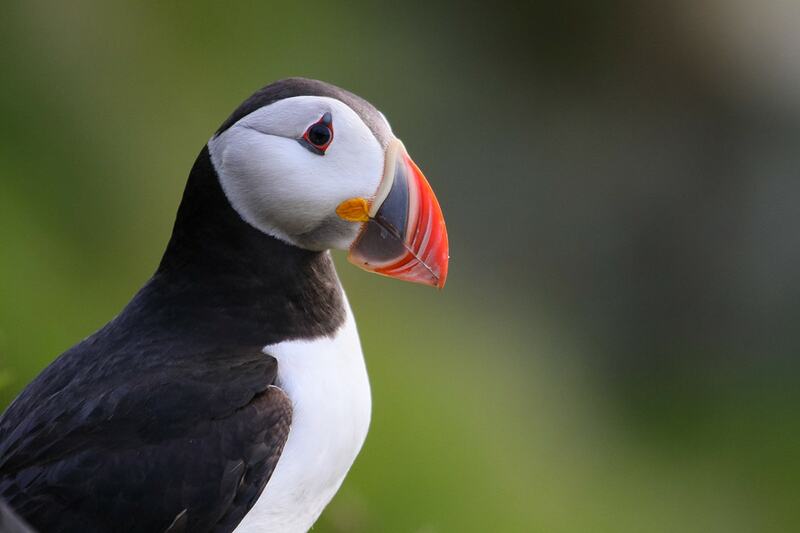 14 Day Oceanview Cabin: $2,599 per person in addition to the twin share voucher. 14 Day Balcony Cabin: $3,499 per person in addition to the twin share voucher.